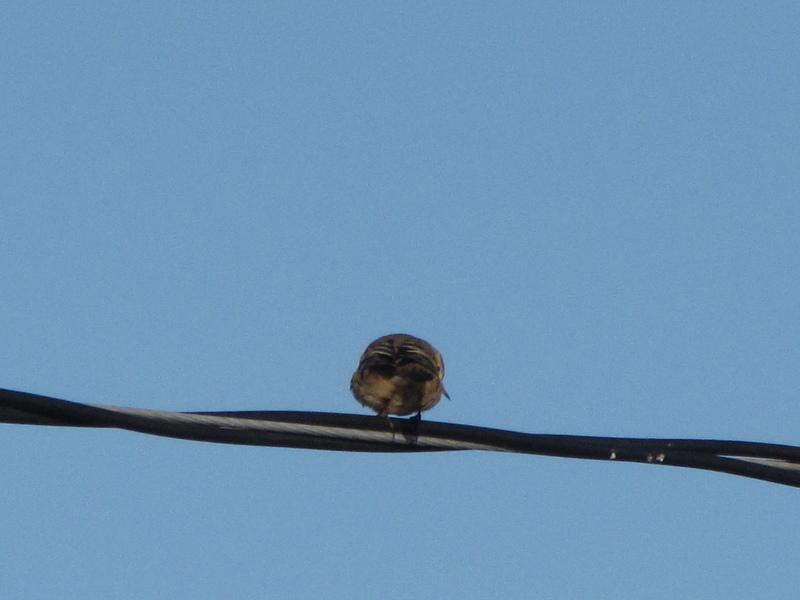 This is my ninth Bird Photo Quiz. I’m sorry I haven’t done a quiz in a while, but I haven’t had any good, I mean “bad”, photos for a quiz. Please post your answers in the comments below and I’ll reveal the identity of the birds in a week, as well as those who have made the correct identifications. Click to enlarge the pictures. This entry was posted in Alberta Birds, Autumn, Bird Photo Quiz, General Birding, Summer and tagged Bird Photo Quiz, Bird Photo Quiz #9. Bookmark the permalink. 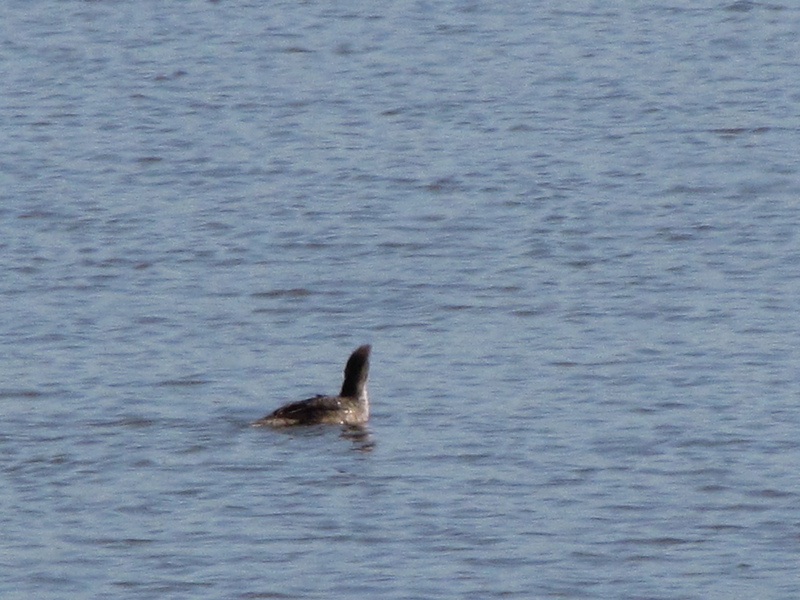 I would guess a Common Loon on the second one, too. No idea on the first one. This is a tricky quiz. 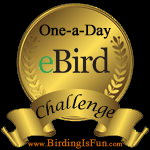 I started doing bird quizzes on my blog recently too. They are a lot of fun!